I feel quite fortunate to live near Diane St. Clair’s Animal Farm in Orwell. Recently interviewed on the radio show “The Splendid Table,” St. Clair has a small herd of just ten Jersey cows. I heard about her years ago when I read Thomas Keller uses only her butter in his Per Se restaurant in Manhattan. Sometimes her butter is sold at the coop, but I’ve only been able to get it once because it sells like hot cakes when it’s on the shelf. The conversation between St. Clair and host Lynn Rosetto Kasper revolved around her new cookbook, The Animal Farm Buttermilk Cook Book, which focuses on her latest project, buttermilk. Today’s buttermilk sold in stores is made mostly of low-fat or skim milk with added cultures. St. Clair’s buttermilk is just that, the leftover milk that remains after making butter. After hearing the interview, I saw the coop also sells St. Clair’s buttermilk and I was able to buy a quart. 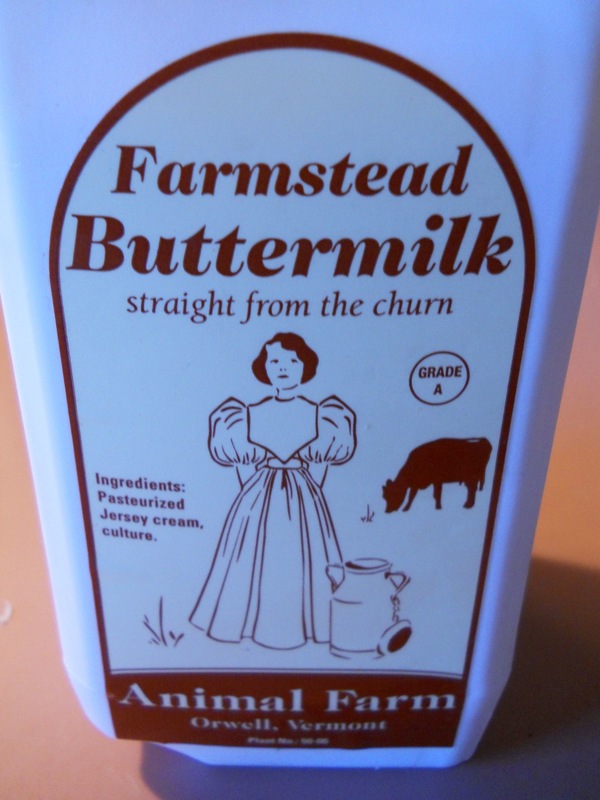 When I was very small, I remember milk delivered to my home and sometimes we would get buttermilk. While there was a little tang to it, it also had a rich creaminess to it, and St. Clair’s tasted just like I remembered. Since I bought this small bottle of liquid gold, I wanted to use it in something where it would shine. So I thought of buttermilk biscuits. Chicken pie suppers are popular in the fall, and since I didn’t go to the one I usually attend, I thought I’d make some chicken stew to accompany the biscuits. It made for a homey and delicious meal. Helpful Kitchen Hint: Full disclosure, I made two batches of these biscuits. The first batch, we each had one, and the rest made their way to the compost pile; they weren’t biscuits, they were hockey pucks! So pay attention to rolling them out to ¼ inch in thickness; the first batch I rolled it like pie crust, so when baked they were thin and hard. The second time I made these, I pulled out a larger biscuit cutter, and paid attention to the thickness. I only got 12 out of the batch, but they were perfect; airy, with paper-thin layers, just the way they should be! 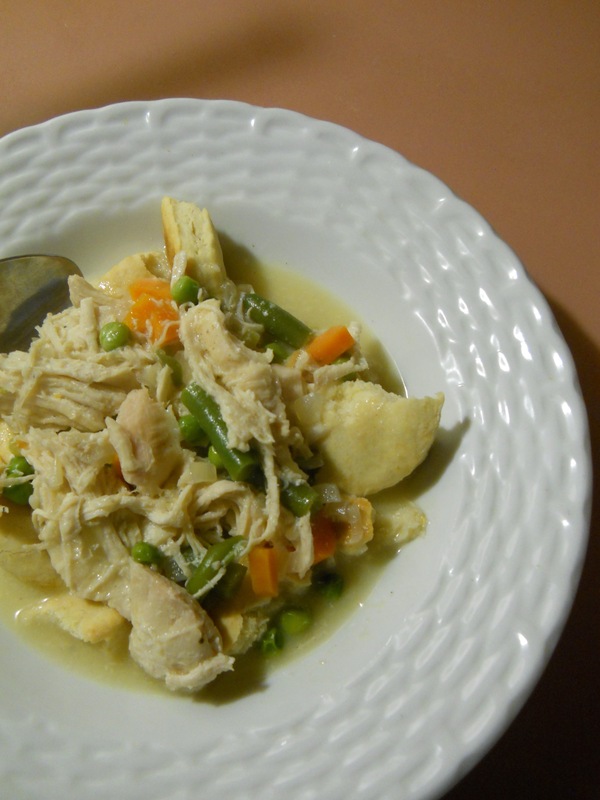 The chicken stew was something I created one Sunday night. 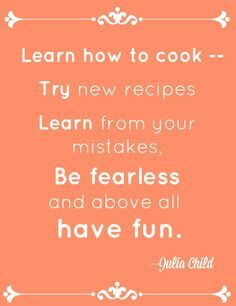 I had put together the ingredients in my head and thought I knew how it would come out and I wasn’t disappointed. And eating the leftovers a couple of evenings later with the “real” batch of biscuits was even better! The second batch of biscuits. Look how light and airy they look! Yes, I bought Crisco to make these biscuits. I honestly didn’t know how butter would work in combination with the buttermilk, so I decided to stay true to the recipe. Heat the oven to 500 degrees. Grease a baking sheet. Sift together the dry ingredients twice into a bowl. Cut in the shortening with a pastry blender or 2 knives until the mixture resembles course cornmeal. Add enough buttermilk to produce a soft dough, and stir until the mixture forms a ball. Knead lightly in the bowl until the dough holds together, about 30 seconds. Turn the dough out onto a lightly floured board and roll to ¼ inch thick. Cut out biscuits with a small biscuit cutter and put on the greased baking sheet. If a glazed surface is desired, brush the tops with milk. Bake until golden brown, about 12 minutes. Serve warm. Makes 1 to 2 dozen biscuits, depending on the size of your biscuit cutter. 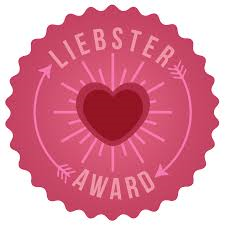 • Hesser says she used low-fat buttermilk, so she added 2 more tablespoons of shortening, so 6 in total. • I didn’t use the milk to glaze the biscuits. Not necessary, in my opinion. • My biscuit cutters were about 3 inches, so it made for just one dozen. • If you don’t have a flour sifter, don’t worry; I put all my dry ingredients in a mixing bowl and whisked the flour for a minute or so. A perfect solution! In a large Dutch oven, warm the olive oil. Add the onion and cook until they are barely soft. Add the carrots, peas and green beans. Stir and cook for about five minutes. Add the chicken breasts, broth, and wine, if using. Bring to a boil, and reduce heat and cook for about 15 minutes. In a small bowl, whisk together the flour and milk or cream. Add it to the stew and stir until it starts getting thick. Add salt and pepper and serve with the biscuits. • I prefer my stew to be on the thicker side rather than thin. Add a little more broth if you like it thinner. 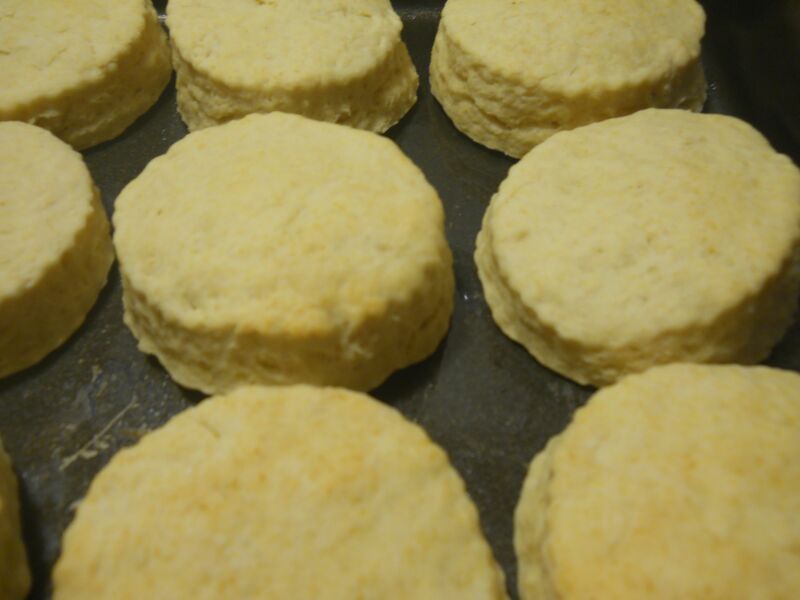 • Some serve biscuits on the bottom of a deep-dish bowl with the stew on top and some serve the biscuits on top. I prefer them on the bottom, that way the stew can make the biscuits nice and soft. Looks delicious. It will be perfect on a cold fall day. Wrote it down and will make tomorrow for dinner. Looks good and very easy. Just what it is needed as the temperatures dip! Indeed, Carol! Snow flurries in the air here this morning! yummmmm, Can I have some?